There’s a reason why your email inbox is flooded with messages from different companies: Email marketing works, if done right. As one of the oldest forms of direct marketing–beginning in the 1990’s with the rise of the internet itself– email marketing has continually adapted to its current climate in order to survive, let alone thrive. Email marketing in education is no different; to be the best, you need to create a machine. In order to build a successful email marketing machine, the largest investment will be your time. Maintaining lists, lead scoring and content strategies all take time, but pay dividends in the long run. While time is the primary investment, staying current with the tools and trends will help drive ROI from your email marketing efforts. Delivering the right content and messaging comes from using segmentation and dynamic content. This is more effective when your marketing automation and customer relationship management (CRM) platforms work hand-in-hand. At their core, both systems have the same goal–to collect data and manage customer relationships–but one is more focused on sales activities (CRM), the other specializes in marketing tasks. To think about it another way, consider sales and marketing funnels. The top half of the funnel–securing, nurturing, and qualifying a lead all fall under marketing automation. When a lead is ready to be converted, it moves to the bottom half of the funnel, which is the CRM’s real estate. 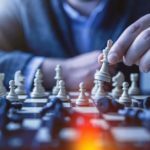 For high-performing marketing and sales organizations, it’s impossible to choose one or the other–you need both halves for maximum impact. What are the personalization capabilities of the platform? Does it do most of what you’re looking for, or just a subset? How well does it integrate with the other tools you’re using? A good marketing automation platform should work with your CRM, not against it. Does it work alongside marketing AND sales? The reason you’re investing in a marketing platform is to drive sales. You’ll need a platform that works with all facets of your marketing and sales funnel. What are the reporting capabilities? Being able to quantify the health of your marketing funnel–and the ROI of your marketing automation platform–is extremely important. A good system will provide easy-to-understand reporting that spotlights where you were successful. If you’re just starting out with email marketing, or you’re a small business, an established email deployment service (Constant Contact, MailChimp, etc.) with reporting capabilities, the ability to create email templates, group segmentation options and an image library is the way to go. 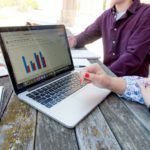 For larger, more established organizations, you will want to consider a comprehensive marketing automation platform such as Marketo or HubSpot. Email marketing in education is not going away. If you’re late to the party, or need to update your strategy, there’s no time like the present. Successful email marketing in education requires automation and segmentation. Invest your time and resources, and the results will follow. If you’re interested in learning how your team can drive results from email marketing in 2019, contact us here. 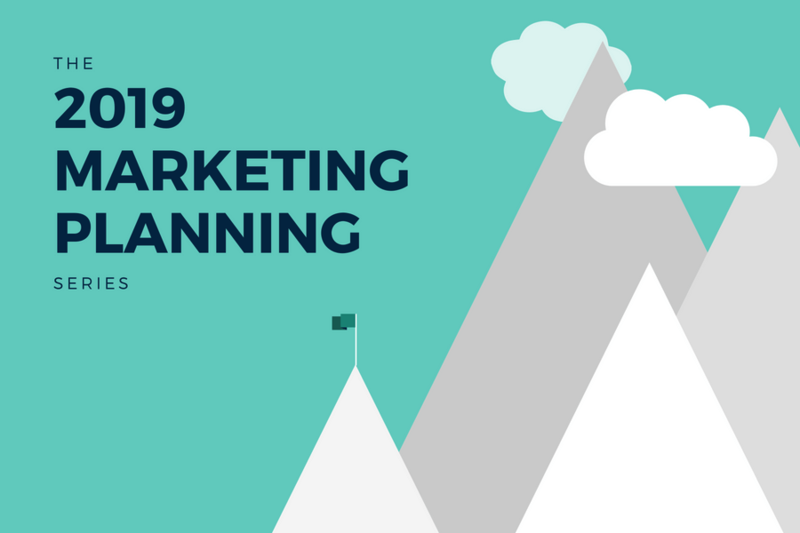 To learn all you need to know about effectively planning for 2019, check out our free, comprehensive eBook here. 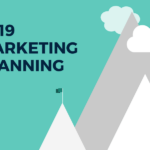 To read our second post in the 2019 Marketing Planning Series on PR tools and trends, click here. Stay tuned for part four of the series!